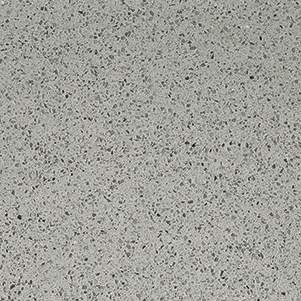 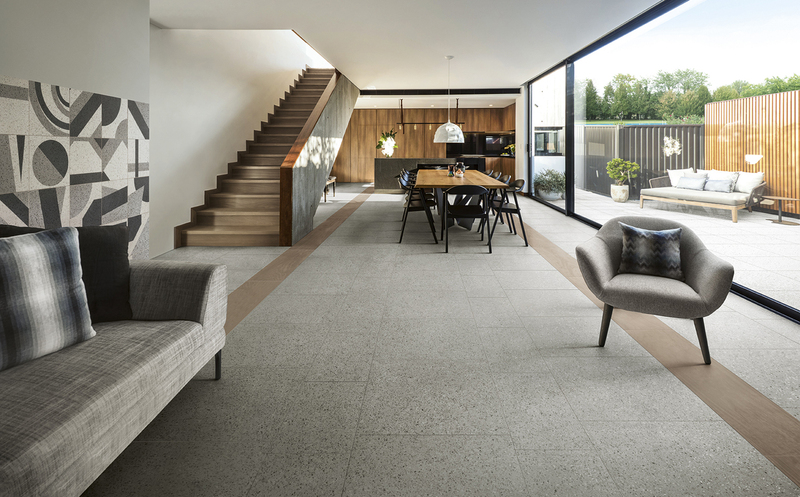 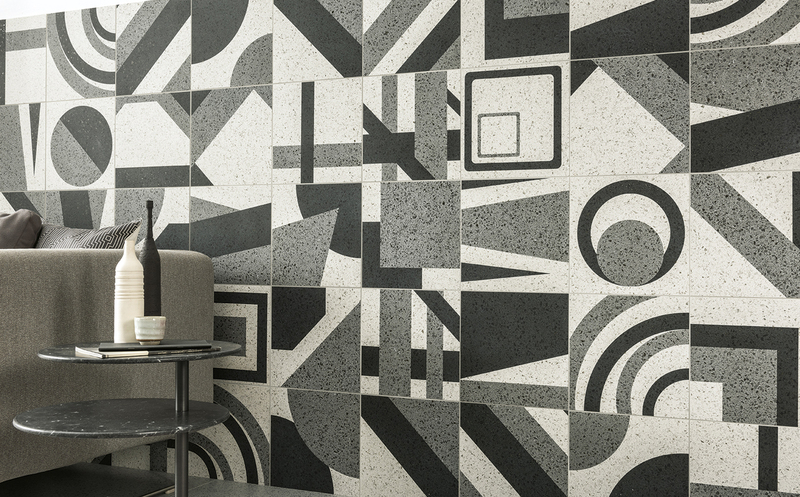 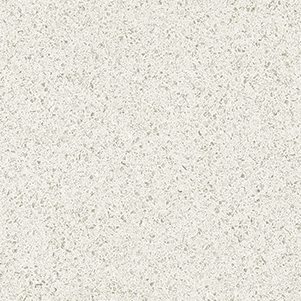 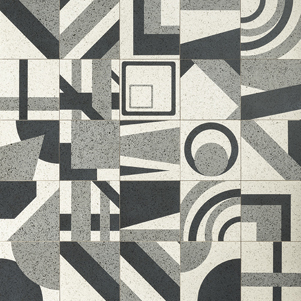 Misto is a new Italian Porcelain tile collection, design to mimic the look of original Venetian Terrazzo floors. 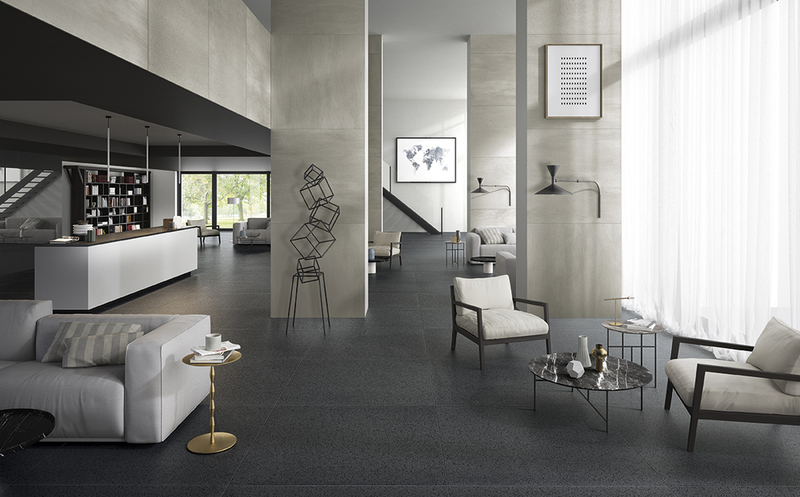 Available in three colours Blanco, Grey and Black and with an accompanying Decor tile. 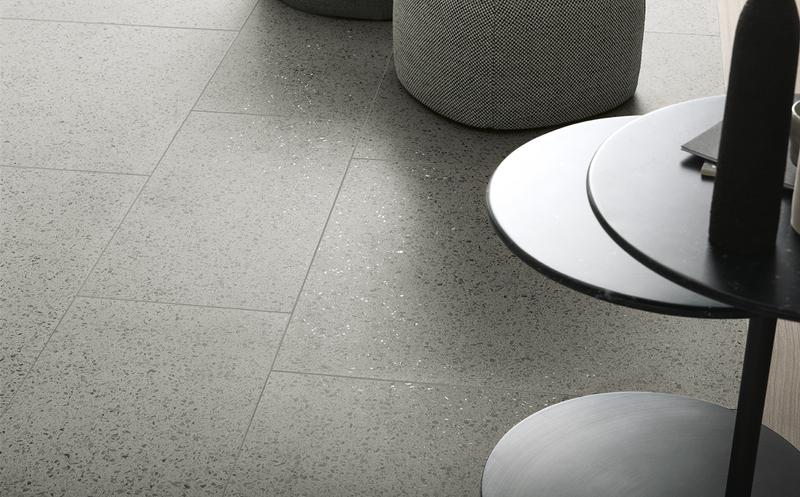 All tiles are suitable for wall and floor applications. 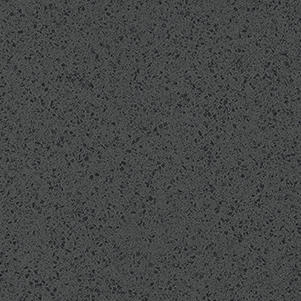 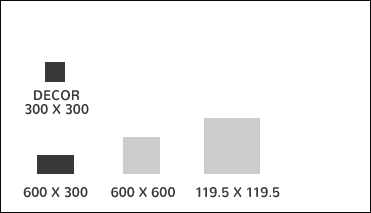 119.5X119.5MM Special order for Blanco and Black tiles only.